Where Love is Deep: You're Invited! Something spectacular is about to happen. The Salt Lake East Piano Region is hosting a five piano concert at Libby Gardner Hall. Everyone is invited. This concert has been a year in the making. There are over 70 performers ranging in age from three to eighteen. This will be an unforgettable evening, and it happens only once every five years. 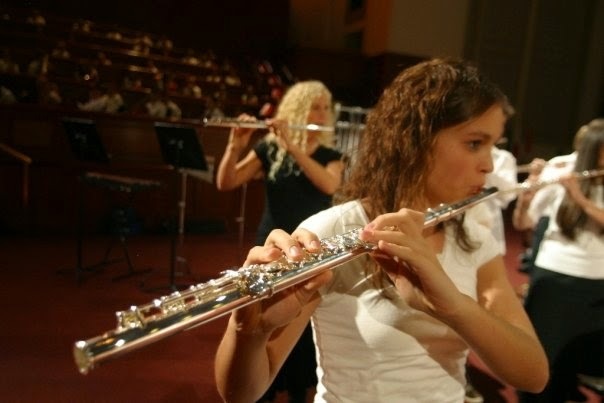 It's part of Celebration IX and some of the groups will be selected to play in the Celebration IX Concerts in September at the LDS Conference Center. You will hear Bach, Chopin, Gershwin, Schumann, Clementi, and Bartok. You will hear folk songs as you have never heard them before. 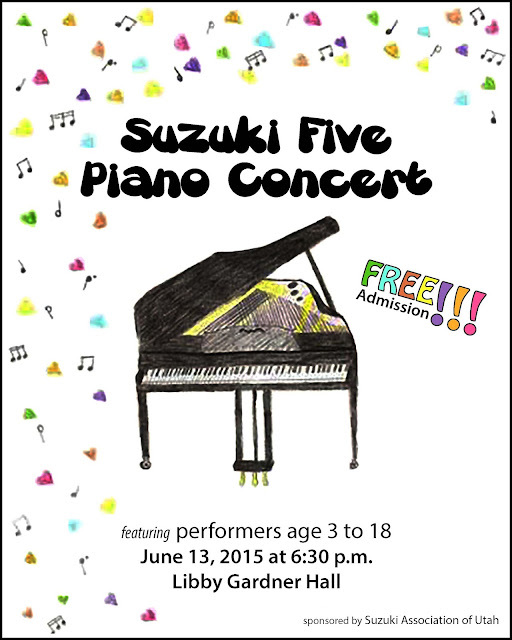 You will hear children playing in unison from five gorgeous grand pianos. You will have an experience that you will not soon forget. Admission is free and there is plenty of space, so tell all your friends to join us June 13 at 6:30 in Libby Gardner Hall. It’s best to park in the Stadium and walk to Gardner Hall which is located in the President’s School. Libby Gardner Hall is inside of Gardner Hall. Parking is free on Saturday and it is a 15 minute walk on good sidewalk. Don’t be late. You won’t want to miss a minute of this exciting concert. 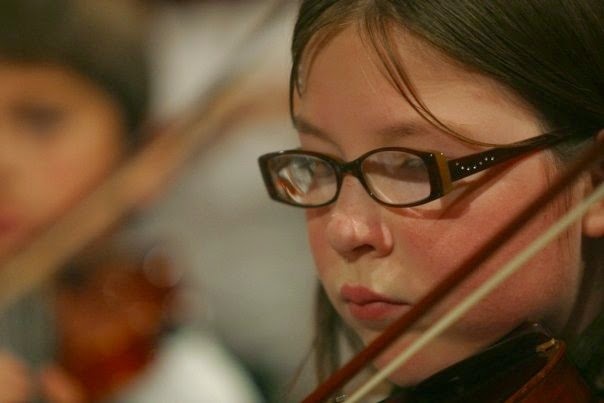 The Suzuki Association of Utah was organized to benefit children and to share with them the joy of music through learning to play an instrument with the Suzuki Method. The Suzuki Method was founded by Dr. Shinichi Suzuki. 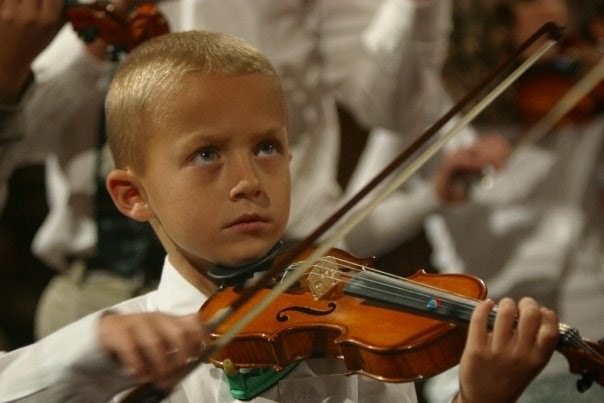 He believed that every child could learn and that music could change the world. We honor Dr. Suzuki and carry on his legacy because of our love and respect for children. Because of that love, every few years we host an extravaganza, a Celebration of Music and children. This blog has been created to spread the news about Celebration IX. This is where you will find the latest news.